IKAROS team welcomes you to our website for a tour. Feel free to contact us for any inquiries and please give us feedback. We hope to meet you in one of our facilities, soon. IKAROS is a Cyprus based organization, which took “wings” on the 3rd of January 2013. This milestone was marked by the grant of our approval by the DCA (Department of Civil Aviation). 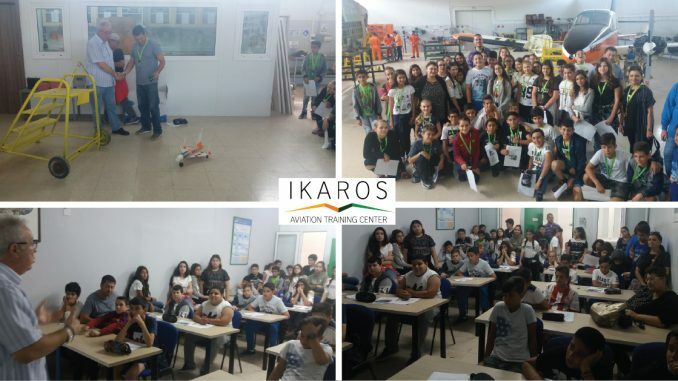 IKAROS was formed on the basis of Aviation professionalism, experience and exposure, mainly to cover training needs in the immediate region. Soon, IKAROS expanded to cover more locations and thereof satisfactorily meeting customers’ needs and demands, always by efficiently delivering the highest standards and at all times safeguarding the integrity of the Regulation. 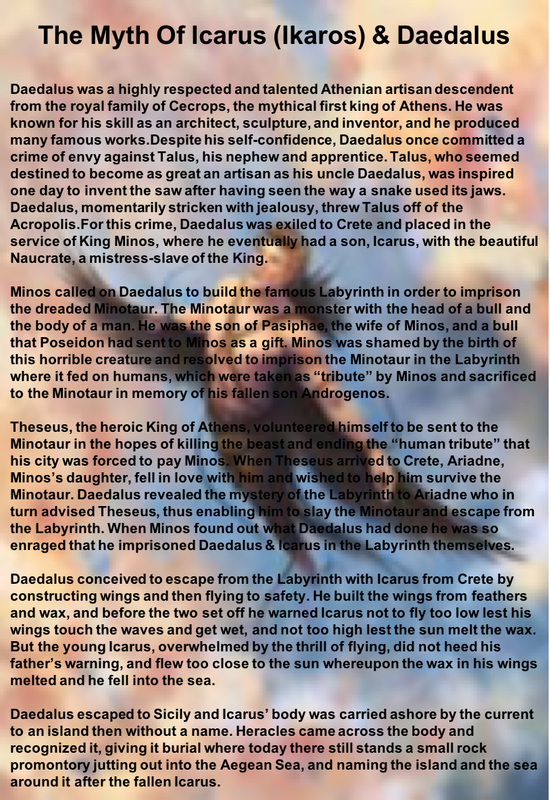 IKAROS approvals can be found here.